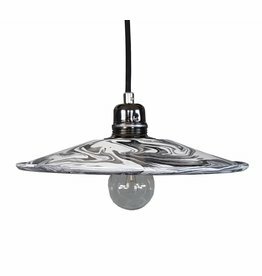 Splatter black and white enamel light. 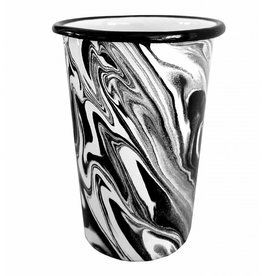 Marbled black and white enamel cup / vase Marble, 10 or 13 cm high. Splashed black and white enamel plate. 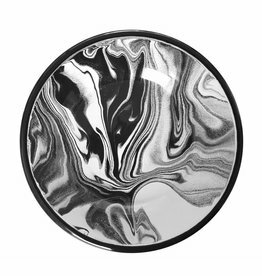 Marbled black and white enamel light.